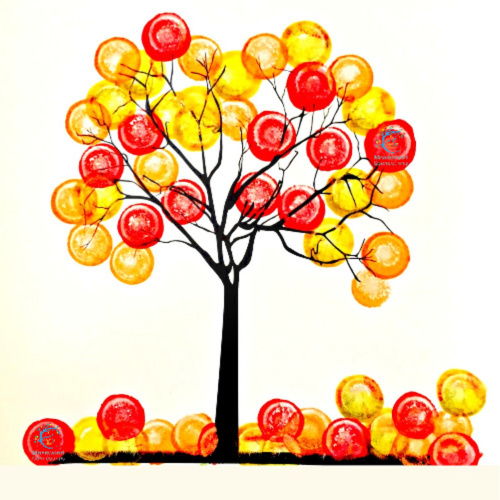 This sticker art project is beautifully simple while it works on core skills. 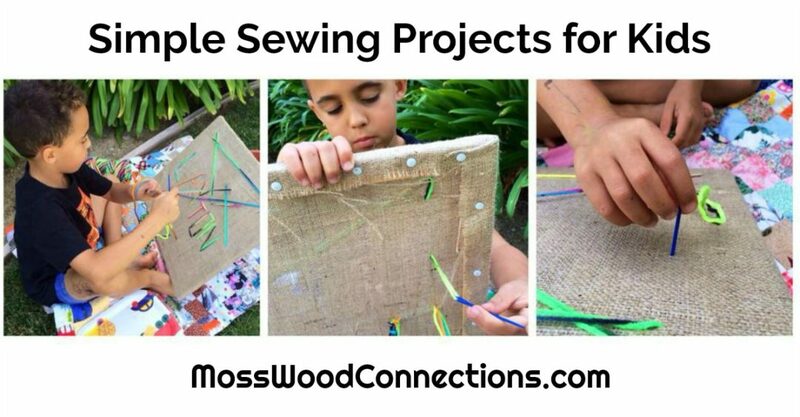 Kids love stickers so they are a natural choice for art projects and learning activities. 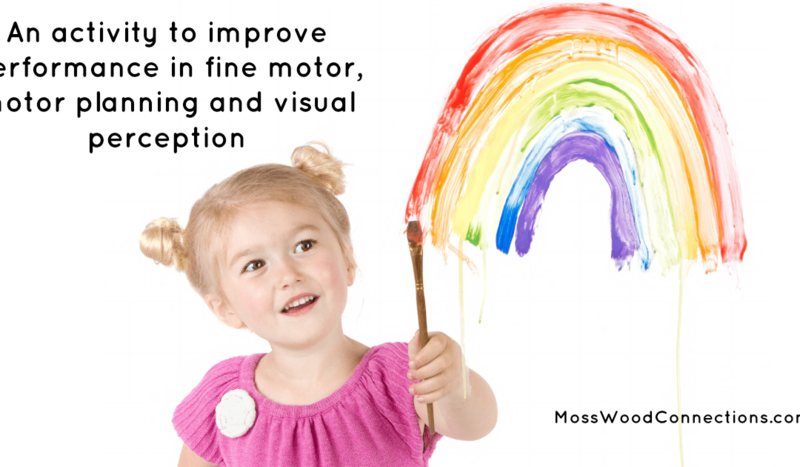 Using stickers helps develop the pincer grasp, eye-hand coordination, and visual-spatial processing. .This sticker art project will keep kids happily creating their own beautiful sticker pictures. It’s so fun to peel and place the stickers, children will be glad to sit and spend time making art. But then we started to run out of stickers so we got out the Dot Markers and used them both. After all the Circle Stickers were gone we still had fun with the dot markers. Draw a simple picture where the circle will complete the picture. Here are some ideas: a bunch of balloons, flowers, wheels on vehicles. You can also download and print one of our templates. We have a group of children, a tree, and some flowers for you to choose from. • Have the child complete the picture using the stickers and/or the dot markers. Nick Jr. has a free online game to make more sticker pictures. 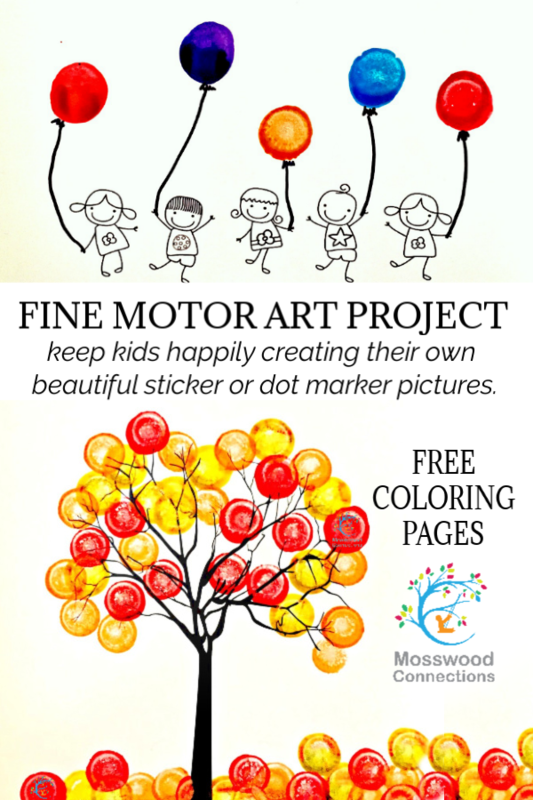 Art for Kids Who love Stickers: 13 fun sticker activity ideas the kids will love. 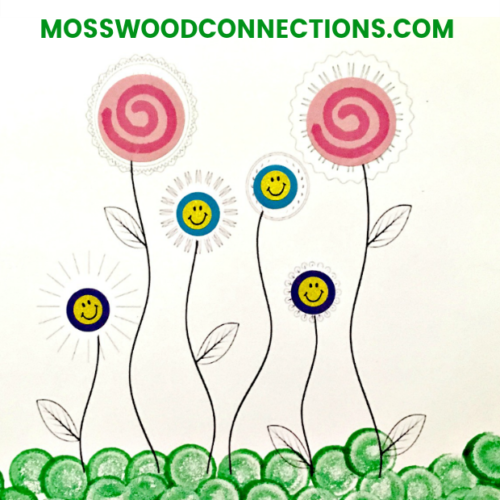 Spring Dot Activity Printables: Make spring come alive with dot markers and coloring pages! 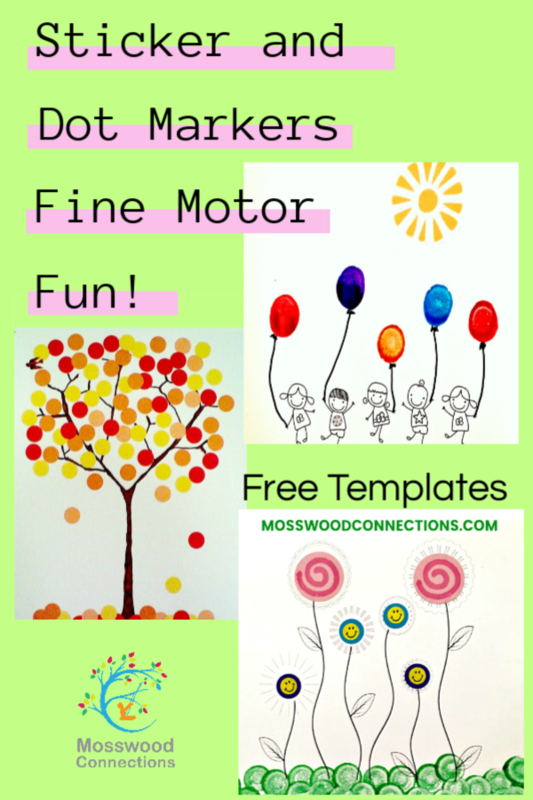 Do a Dot Printables for Your Toddler: A huge selection of themed dots printable coloring pages. 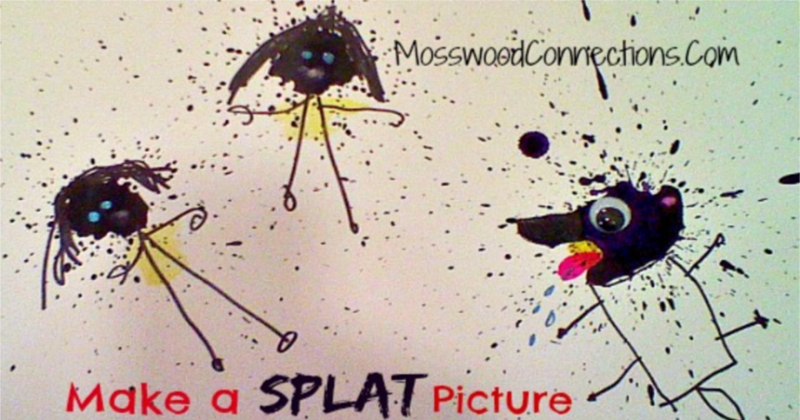 Make Your Own Splat Picture: Fine Motor Fun!